Our Next Big Event Is The Ultra-Aqua on June 8 & 9, 2019! 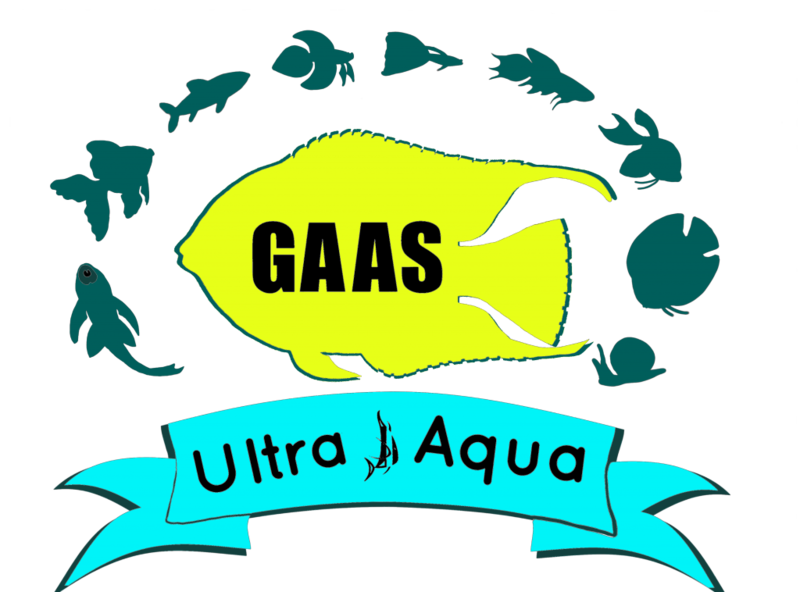 Our annual show, Ultra-Aqua, is held the second weekend of June at the Tallmadge Community Center, 80 Community Rd., Tallmadge, OH 44278 just off the Tallmadge Circle. This event has become one of the largest all-species tropical fish shows in North America. It is a gathering of hobbyists to display their fish in class competition, to talk fish, and to learn about the hobby from experts from all over. For further details, rules & regulations, please refer to the Ultra-Aqua page.